In the wake of Abraham Lincoln’s assassination, seven men and one woman are arrested and charged with conspiring to kill the President, Vice President, and Secretary of State. The lone woman charged, Mary Surratt (Robin Wright), 42, owns a boarding house where John Wilkes Booth (Toby Kebbell), 26, and others met and planned the simultaneous attacks. 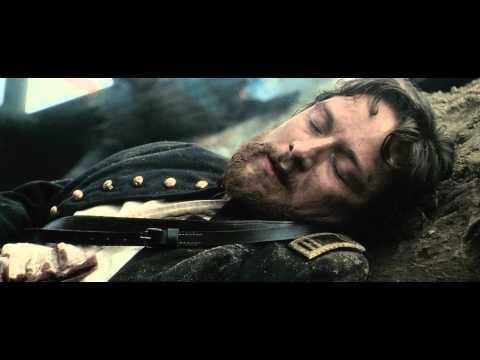 Against the ominous backdrop of post-Civil War Washington, newly-minted lawyer Frederick Aiken (James McAvoy), a 28-year-old Union war ero, reluctantly agrees to defend Surratt before a military tribunal. Aiken realizes his client may be innocent and that she is being used as bait and hostage in order to capture the only conspirator to have escaped a massive manhunt, her own son, John (Johnny Simmons). As the nation turns against her, Surratt is forced to rely on Aiken to uncover the truth and save her life. From director Robert Redford, THE CONSPIRATOR is a riveting thriller that tells a powerful story about America then and now.